A recent video depicted men wearing military-style uniforms executing two women and two children. The U.S. has expressed outrage over a recent video of execution being carried out allegedly by Cameroonian military personnel. Heather Nauert, U.S. Department of State spokesperson, in a statement called for thorough and transparent investigation by the government of Cameroon. It said: “The U. S. is gravely concerned over the recent video depicting men wearing military-style uniforms executing two women and two children, one an infant. 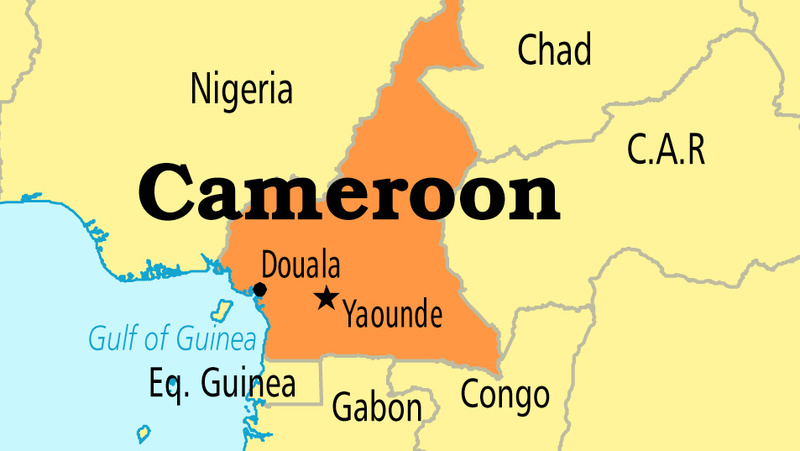 “International media, Amnesty International, and Cameroonian human rights organisations attribute the actions portrayed in the video to the Cameroonian military. “We call on the Government of Cameroon to investigate thoroughly and transparently the events depicted in the video, make its findings public, and if Cameroonian military personnel were involved in this atrocity, hold them accountable”. NAN reports that rights group, Amnesty International, on Saturday said it has “credible information” that Cameroonian soldiers were involved in the executions. ”We haven’t authenticated yet, but I draw your attention to what we call fake news. Do not be peremptory in the attribution of this video to the Cameroonian army. “Because the enemy is always able to slip into our defence and security forces to attribute to us such heinous crimes,” Mr Bakary said in local media reports.